Have You Had Your Wheels Balanced Lately? Your tire and wheel balance figure prominently into the safety and comfort of your driving experience. Tire balance refers to the distribution of mass within a tire or the entire wheel to which the tire is attached. During the rotation of a wheel, the asymmetries of the mass may result in hop or wobble that will disturb your ride. You may feel vertical or lateral vibrations. The disturbance in the wheels may also cause the steering wheel or the entire car to shake, resulting in an uncomfortable ride. Wheels that are out of balance will not be able to rotate in a tight circular motion. If the vehicle’s speed exceeds 40 mph, you will feel your steering wheel and seats shaking. As the car goes faster, the vibration will become more pronounced, and the vehicle might begin to shudder slightly. The situation is not only uncomfortable, but it also makes it difficult to hold the steering wheel. When your car’s wheels are unbalanced, the tires could wear out unevenly, curtailing the lifespan of the tires. 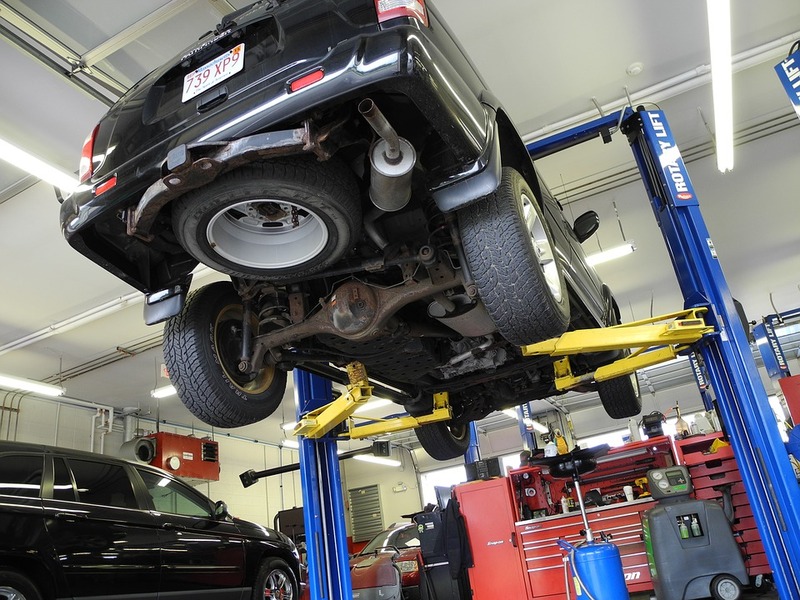 Over time, unbalanced wheels may affect your suspension and steering, resulting in poor handling and lower gas mileage. Wheels rotate at very high speeds—often with up to 2,100 rotations per mile. Having an unbalanced tire will wear one area of the tire more than another and may result in severe tire damage. Unbalanced tires can force you to replace your tires prematurely, which will be even more expensive than having your wheels balanced. Wheel balancing should be part of your regular car maintenance. Wheels should be balanced every 4,000 to 6,000 miles. You can schedule the procedure every time you change your engine’s oil. Balancing your wheels regularly will save you money in the long run, allowing you to prolong the life of your tires and avoid the expenses from the damage of unbalanced wheels. If you want to drive, the first thing that you need to master is how to balance the tires or the wheels. But, is it a hard thing to do? If you would ask expert riders, they would say that balancing is the key. So, read and learn these step by step balancing tips so you can get yourself ready for a long drive. Tire Store Utah > Blog > Have You Had Your Wheels Balanced Lately?